The median sales price rose year over year in October in 47 of 51 California counties for which data is available. For the second straight month, home prices rose by double-digit percentage points on an annual basis in the nine-county Bay Area — up 11.1 percent to $892,790. San Francisco again overtook San Mateo County as the state’s most expensive housing market, with a median sales price of nearly $1.6 million. An insufficient supply of homes to meet buyer demand pushed up home prices in most California real estate markets in October, with the nine-county Bay Area posting its second straight month of double-digit percent annual gains. 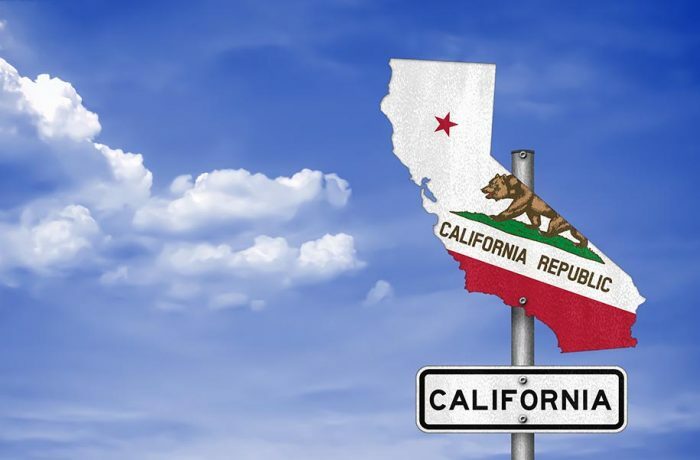 That’s according to the California Association of Realtors most recent home sales and price report, which puts the median price for a single-family home in the state at $546,430 in October, up 6.1 percent on an annual basis. Home prices rose year over year in 47 of the 51 counties for which CAR tracks data. “While October’s year-to-year price gain was the lowest in five months, we’re still seeing solid price increases, especially in the San Francisco Bay Area. In fact, 20 of the tracked counties recorded strong double-digit, annual price gains,” CAR Senior Vice President and Chief Economist Leslie-Appleton-Young said in a statement accompanying the report. As in September, the Bay Area’s price appreciation outpaced the state rate, rising by 11.1 percent from October 2016 to $892,790. Five Bay Area counties were among the 20 in California to post double-digit percent price gains: Santa Clara (18.3 percent), Contra Costa (14.8 percent), San Francisco (13.3 percent), San Mateo (12.8 percent), and Alameda (11.3 percent). Like last October, San Francisco was the state’s most expensive county, with a median sales price of $1,594,000. California’s three other million-dollar-plus counties are located in the Bay Area: San Mateo ($1,522,500), Marin ($1,252,500), and Santa Clara ($1,242,500). In what has become an all-too-familiar pattern, a lack of inventory is behind the statewide and regional price gains. California’s monthly supply of inventory dipped to 3.0 in October, down on both a monthly and regional basis. As they have every month so far in 2017, active listings declined by double-digit percentage points on an annual basis, falling by 11.5 percent. The Bay Area continues to suffer from the state’s most pronounced housing shortage, with the months’ supply of inventory falling to 1.9. Santa Clara, Alameda, San Francisco, and San Mateo counties had California’s tightest supply conditions, all with less than a two-month supply of inventory. The lack of properties on the market also caused the pace of sales to quicken substantially from a year ago, with the average California home finding a buyer in 21 days. Buyers in the Bay Area’s largest job centers needed to act even faster than that to close a sale, with homes in Santa Clara, San Mateo, Alameda, and San Francisco counties selling in an average of two weeks or less.